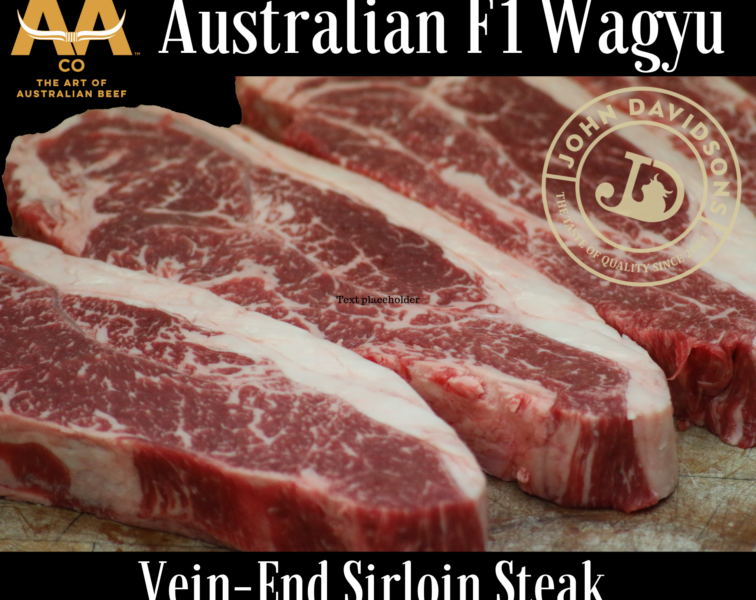 Wagyu Fillet Steaks from Highland Wagyu.. OK, so you like tender, juicy and flavoursome Steaks with a touch of high quality marbling throughout but you know these attributes rarely come together in a little bundle of joy such as a Fillet Steak.. Well... listen up... these here Highland Wagyu Fillet Steaks are all the above and more.. Much more.. 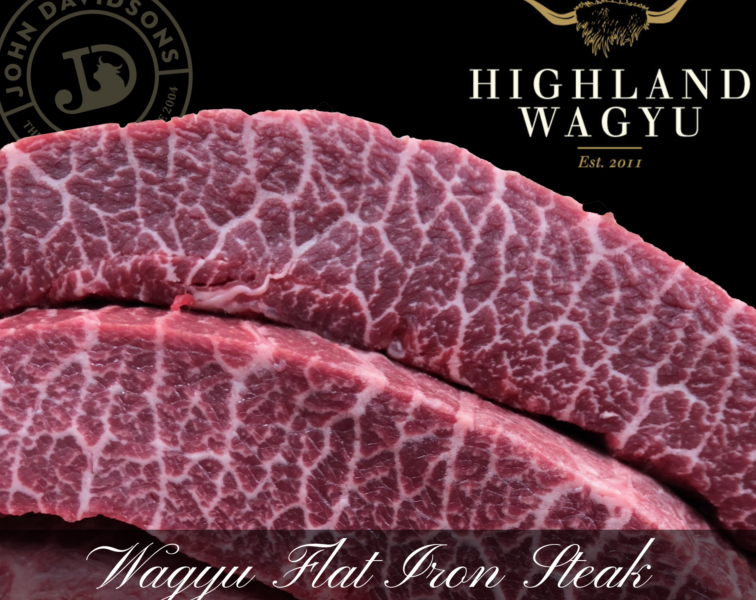 Most of the Steaks from our Highland Wagyu collection can be eaten using just the side of your fork as a knife and these exquisite Fillet Steaks are no exception. 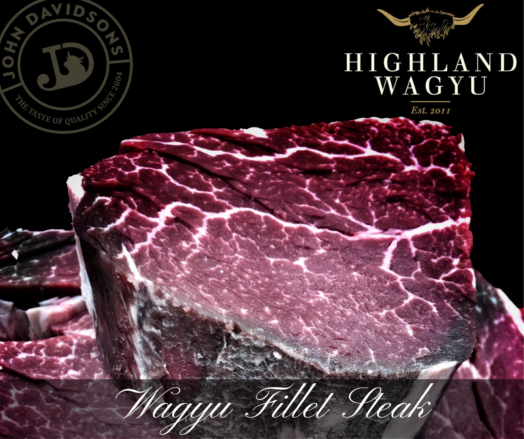 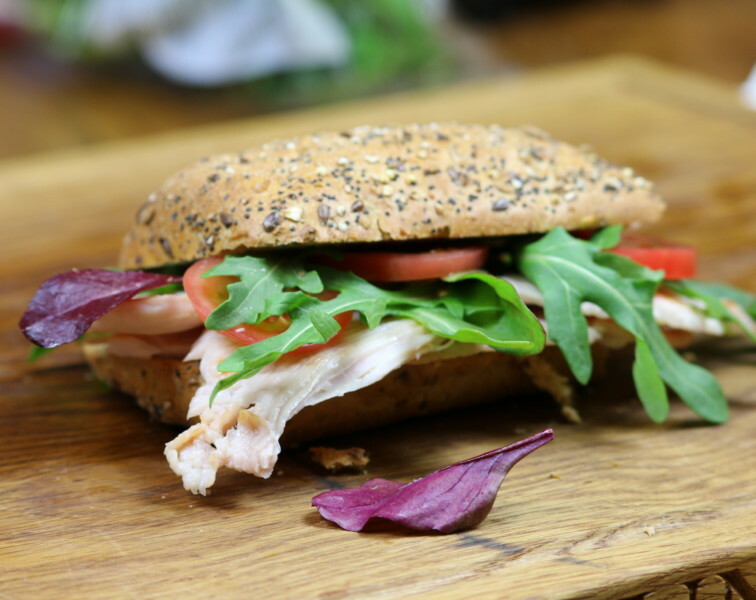 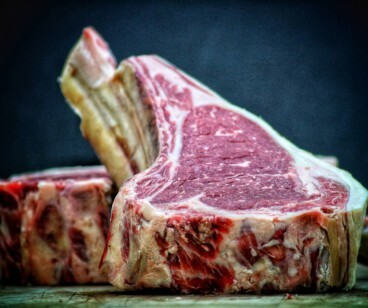 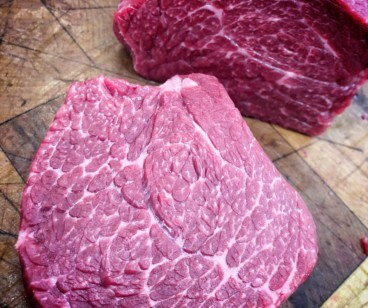 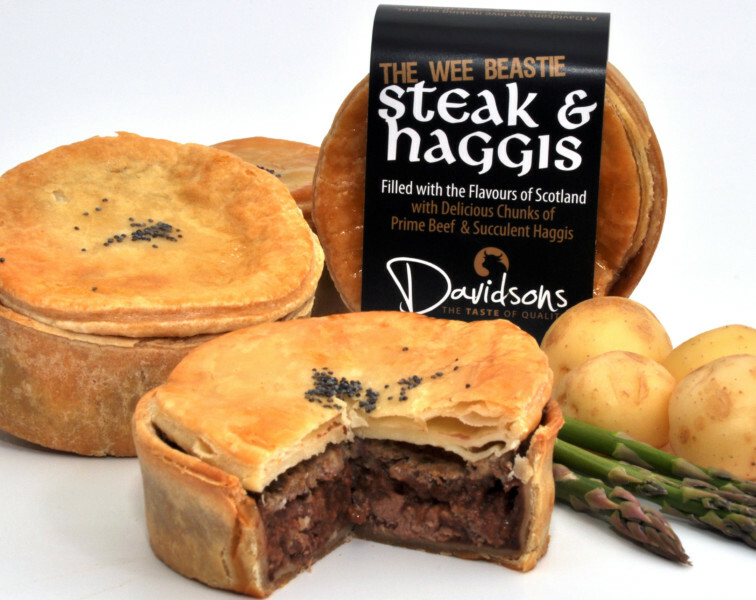 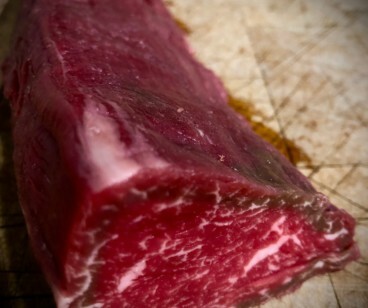 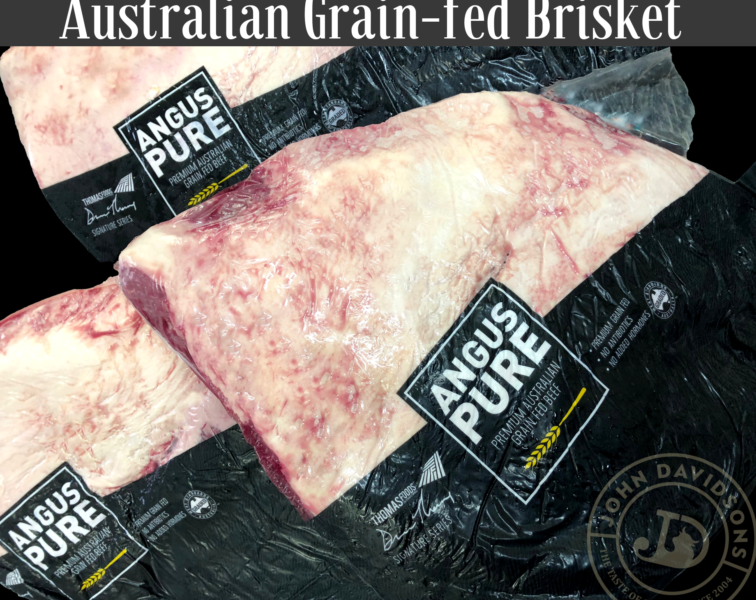 As soft and tender as could possibly be, full flavoured beef of outstanding quality.